This dressing stays good in the fridge for a solid week. Just give it a strong shake before pouring over the salad of your choice. The dressing is strong, so start with a small amount, taste, and add as needed. 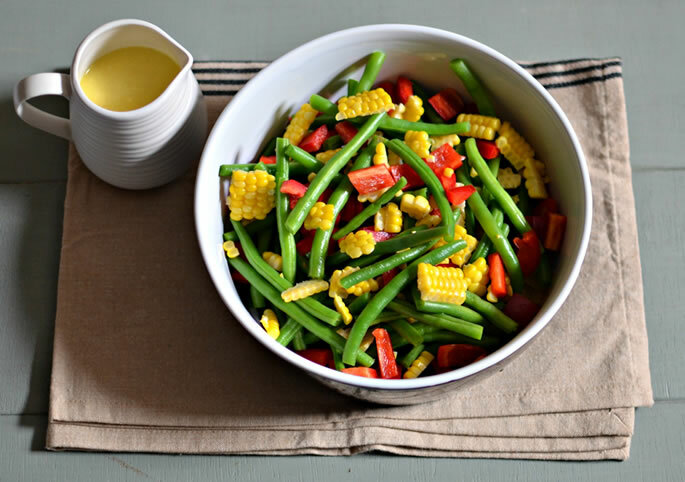 Goes well with any fresh salad, or this Green beans salad with corn and red peppers. 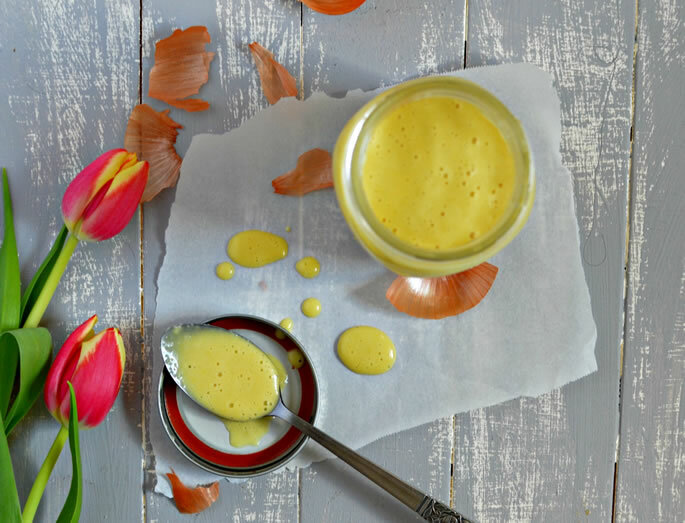 Using a blender, food processor, or even a good immersion blender, blend dressing ingredients.